So many people face challenges within their own homes, whether it’s climbing stairs to get to the bedroom or accessing storage in the basement. Purchasing an elevator for your home is a big decision. 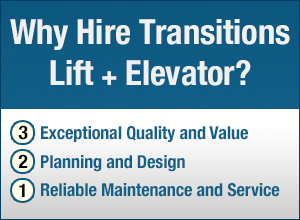 Transitions Lift + Elevator is the #1 Bruno stair lift installer in the area. 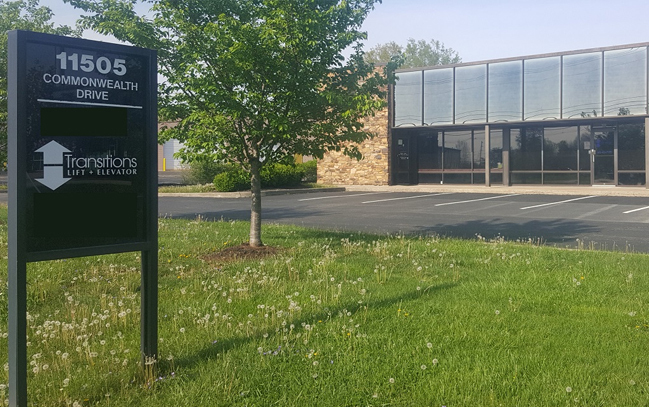 We cover Lexington, Cincinnati, Louisville, and points in between and around those cities with our professional staff. For some, the answer is obvious. A home elevator represents renewed freedom and the restoration of mobility throughout a home or building. Just as we mentioned last week about how important it is to have lifts installed by industry experts, it’s also important to be aware of safe practices when it comes to home elevators, as well. Sure, sometimes you go for the bargain. 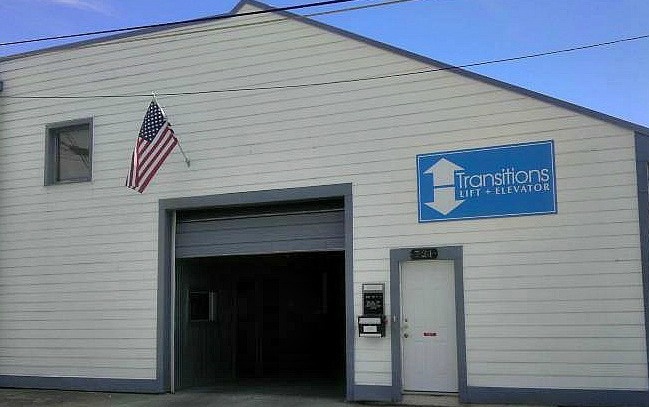 If you need an elevator, stair lift, wheelchair lift, or some other type of lift or accessibility product, then we hope you come to see us at Transitions. 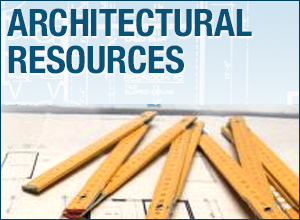 When it comes to residential elevators, you’ve never had more options than you have right now. This is the perfect product for curved staircases that need to be modified to provide accessibility for wheelchair users. 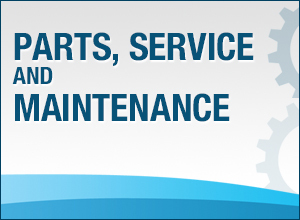 Regular maintenance is an essential aspect of machine ownership. Most of us are familiar with this concept through car ownership, and the same is true of any machine. It’s an exciting feeling to service local communities. 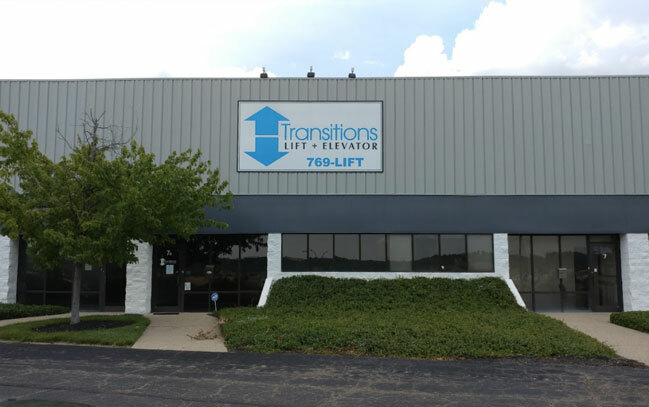 Transitions Lift + Elevator is the leader in providing lifts and elevators to homes, private buildings, and public buildings throughout Kentucky, southern Ohio, and southern Indiana. If you read our blog last week, then you’re aware that we now have vacuum elevators available for home installation in the Louisville, Cincinnati, and Lexington areas. Vacuum elevators are the latest in safe, eco-friendly elevator design, and we are proud to bring them to our customers in the Lexington, Cincinnati, and Louisville areas. One characteristic that separates us from the competition is our ability to provide parts and service after the sale.